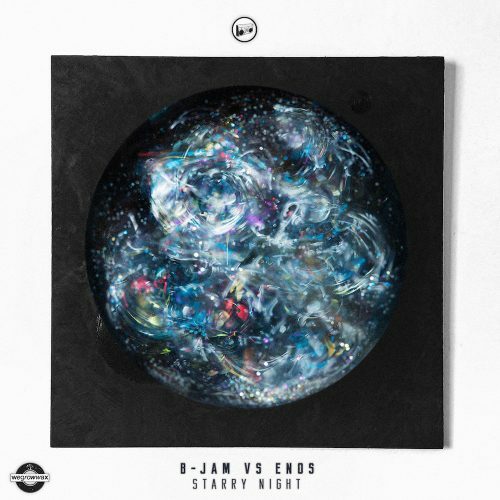 B-Jam vs. Enos, widely acclaimed music producer from Edinburgh, UK, surprises us again with another elaborate release. After the great “Dog Concept”, the artist rises to greater heights of worldly skills giving us an album perfected in its eclectic space. “Starry Night” conceals a great deal. The album reveals its secrets without unnecessary haste, but with a great sense. A mix of styles fits perfectly with the main concept. Neo-Soul intertwines with Electronica creating a coherent game of emotions. Organic drums are accompanied by saturated vocals while ambient soundscapes encourage meditation. “Nothing Less” immerses us into this world without hesitation. “Lunarcy” allows us to drift in the sound waves while enjoying a kind of inertia. This state without weight will be maintained until the end of the listening session and leave a warm memory behind. “Roots” is a song that perfectly fits the canon of this album. Fat, fresh and uncompromising. B-Jam vs Enos has made this album something extraordinary. This is the manifesto of his previous creations. Journey through the amplitude. A trip to the stars.